Recently, in October of 2018, Walmart launched its Enhanced Marketplace Returns program. 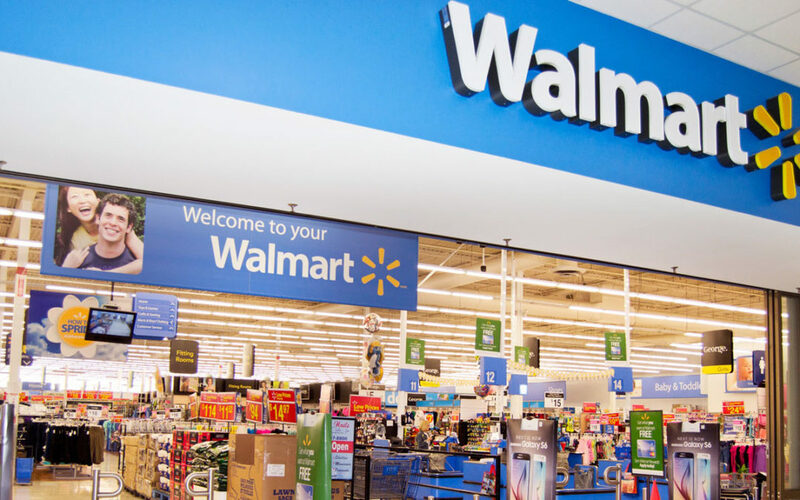 With this launch, Walmart hopes to make the return experience for customers as seamless as possible, as prior to launching this new return policy, the refund process was dependent upon whether the purchase was made from Walmart or a 3rd party seller. These changes have now become automatic for all 3rd party US-based companies selling on Walmart, but what exactly does Walmart expect, and how will it affect you and your business? Below we have summarized the basic points of the new policy, and how customizations can be implemented to fit you and your business. Return Labels: Sellers may select either FedEx, UPS, or the new Returns Shipping Service (via FedEx) for the creation of return labels. Return Center: Sellers must set at least 1 return center, but multiples can also be set. Sellers also have the ability to customize the destination of individual items, at their discretion. Return Shipping Fee: If the return is due a fault on the behalf of the seller, (i.e. damaged items, duplicates, incorrect quantity/item, missing parts, not as described, or otherwise defective items) no return shipping fee may be charged to the customer. If the customer is at fault, (i.e. changed mind) return shipping fees may be applied at the discretion of the seller. Restocking Fee: If the return is due to a fault on the behalf of the seller, no restocking fee may be charged. If the customer is at fault, a restocking fee of no more than 20% of the item price may be charged at the discretion of the seller. Keep It: No; or at the discretion of the seller. This policy, when implemented, allows the customer to keep the product while still receiving a refund. This policy can be customized by the seller and can cut off at a certain price threshold. To learn more information and get updates about eCommerce, 3rd party selling programs, and omnichannel marketing, visit MobilityeCommerce! We offer a platform for companies to sell worldwide on some of the best eCommerce platforms available. am browsing this website and reading very informative articles at this place. to find things to enhance my web site!I suppose its good enough to use a few of your concepts! !